If you don’t currently have an LEI issuer (LOU) in your country, you can use any authorized LEI-code issuer offering cross-border services. Some of these registries serve one specific country, while others offer their services to entities worldwide, but please be mindful of the fact that there may be significant differences in the languages available, the ability to register many entities in bulk, and price, amongst other things. 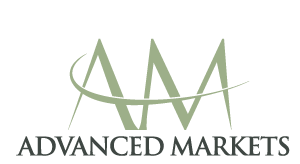 You can check the websites of these registries to find the one that best suits your needs. LEI codes are international registration codes and not country specific. A full list of code-issuers can be found here. Self-registration: Only an entity eligible to receive an LEI or its authorized representative may obtain a LEI code. 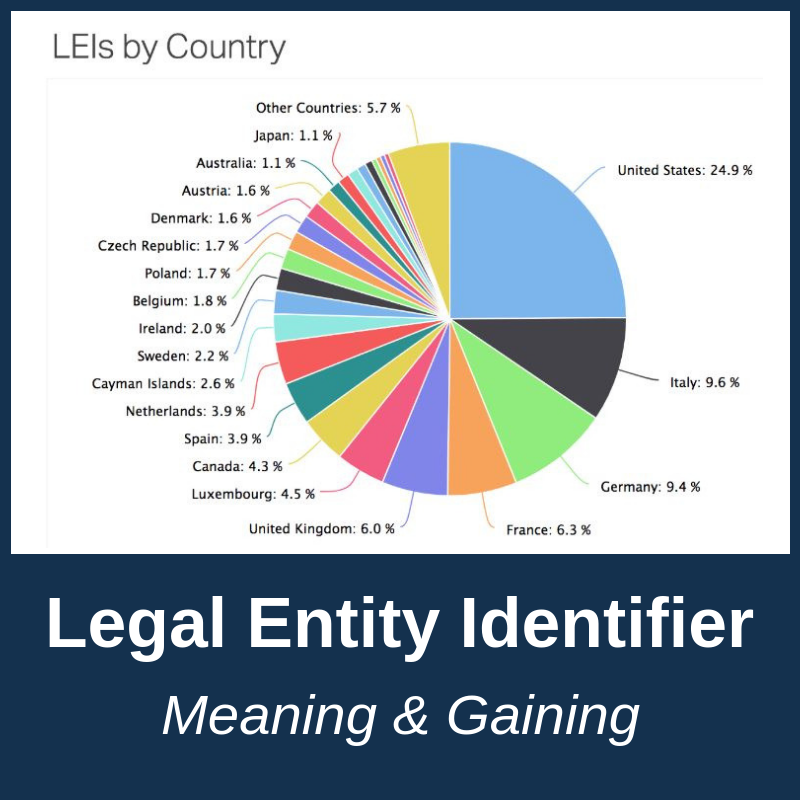 The permission of the LEI registrant to perform an LEI registration on its behalf by a third party is considered to satisfy the requirements of self-registration only if the registrant has provided explicit permission for such a registration to be performed. The LOU will collect a minimum set of reference data on the entity (e.g. name of the entity and address). 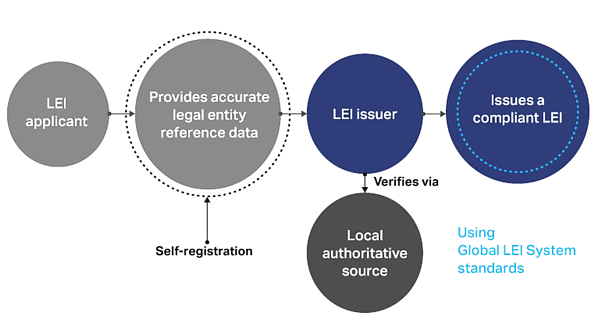 The LOU is required to check each entry against reliable sources (public official sources such as a business registry, private legal documents) prior to publishing the LEI and associated reference data. This explains a delay between the request for an LEI and the publication of the LEI. 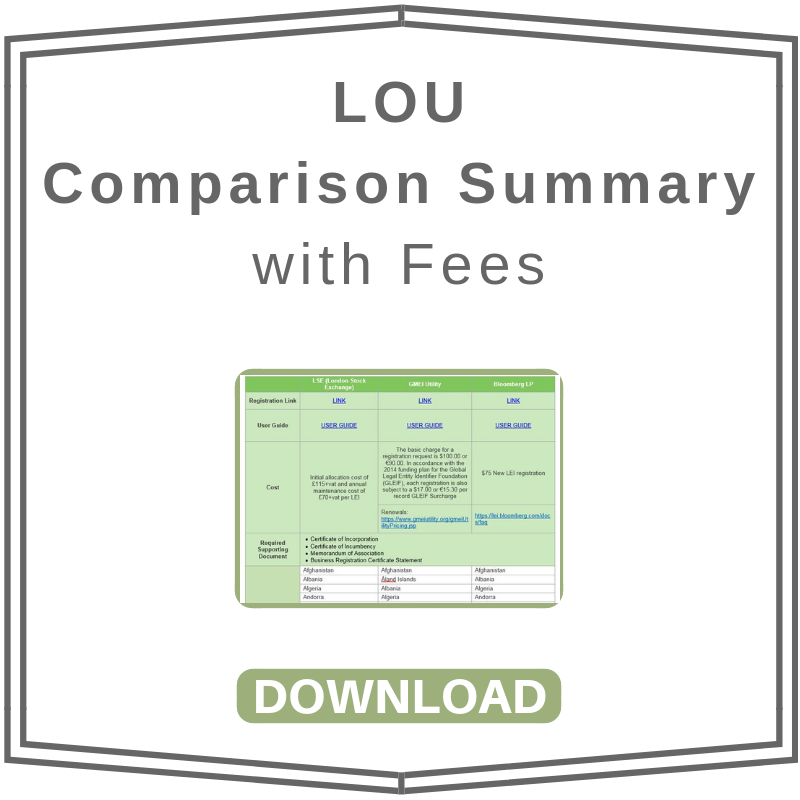 LOUs generally charge a fee for issuing the LEI as well as for validating the reference data upon issuance and after each yearly certification.